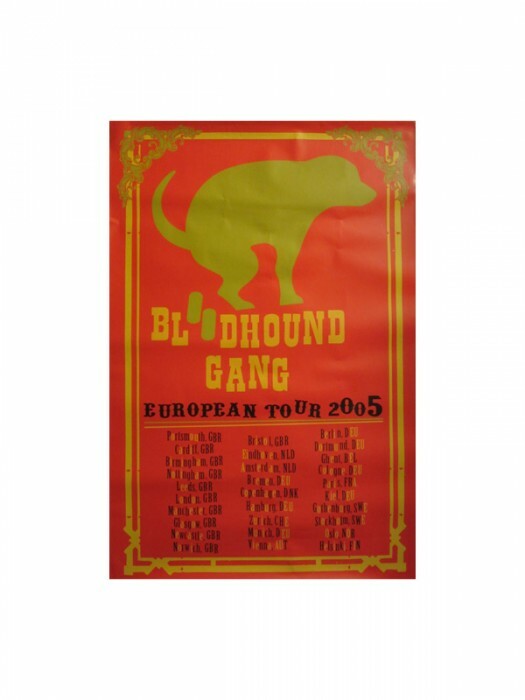 Tour poster from the 2005 run through Europe. These have some minor wrinkling around edges, but are in otherwise good shape. Measures approximately 24"x36".